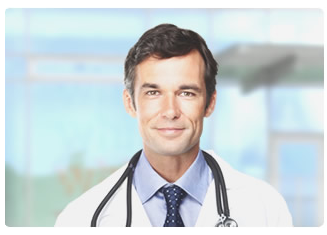 XiMED’s Independent Physician Association (IPA) has over 112 physician members. The IPA functions as a clinically integrated model of care using clinical protocols selected for use by providers that reflect local practice patterns, experience, and needs. The protocols are built on evidence-based guidelines and recommendations in published literature that have been developed by XiMED physicians. The IPA is working to continually improve quality and efficiency ins areas such as Credentialing, Peer Review, Disease Registries, Preventive Care, EMR, Medical Home Care, and more. The IPA will accept full-risk contracting, and is currently in negotiations with several MSO entities to manage operations of such contracts. The XiMED IPA strives to enhance the overall quality of patient care by developing patient focused criteria relating to outcome indicators through the use of clinical pathways and evidence based practice protocols designed to improve the quality and efficiency of patient care.